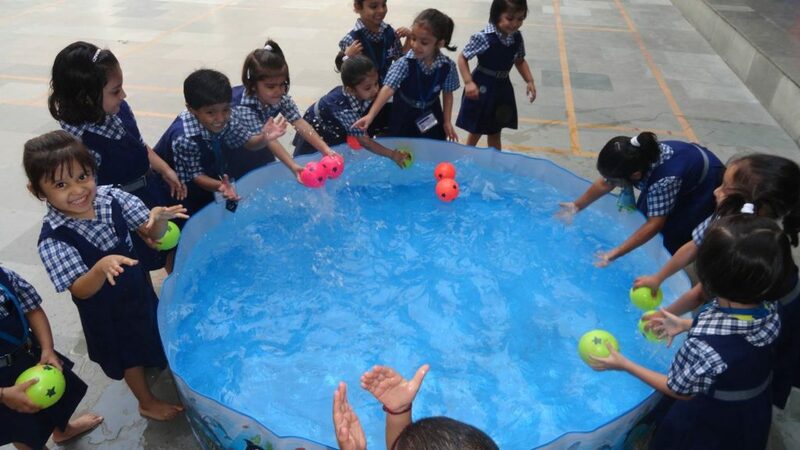 Bal Bharati is one of the prime institutions of our country which recognizes and implements the Montessori system of education at the pre primary stage which was developed by Maria Montessori. The Montessori system encourages students to use their sense of touch, sight, smell and taste to explore and manipulate materials in their immediate environment. We, at Bal Bharati are proud to be associated with the system for the last sixty years. Bal Bharati is the temple of learning and the amphitheater of co-circular activities. We believe in education beyond boundaries, honing and training the multi-dimensional skills of young tender minds and transforming them into robust responsibilities and global citizens of tomorrow rainbow of festivities sprinkle its audacity and charm through school assembly, days to remember, functions, Friday activities, inter and intra-school performances and more. Education and competition are very closely related as competition is put in education for the development of educational skills. 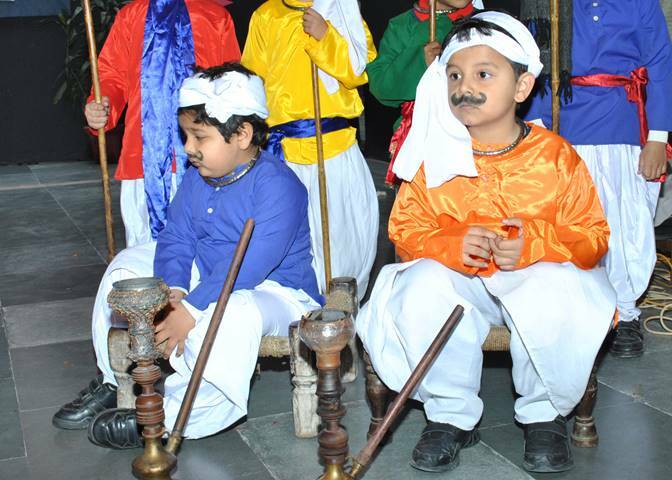 Bal Sabha is a unique platform where in tiny tots shed inhibitions on stage. Dramatics, thematic fancy dress, storytelling, poem recitation, dance shows etc. Boast confidence and give opportunities. 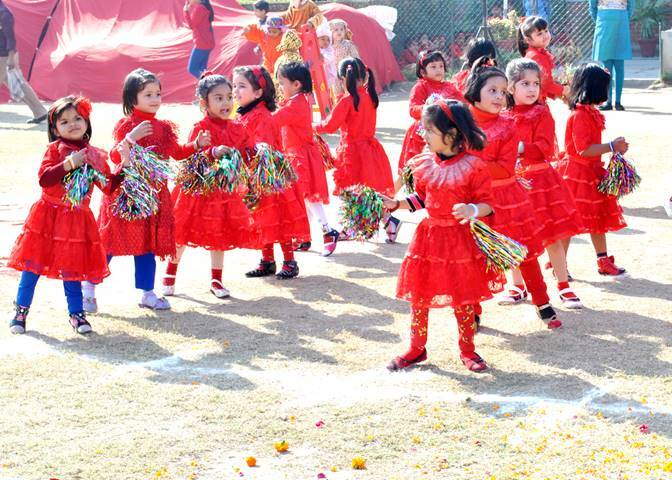 One of the primary reason of school activities are important is because it gives students a way to develop their skills apart from academics. They allow students to be creative when they otherwise would not have had the chance. A child is born without knowledge and skills, by participating in competitions at school level they develop skills and knowledge through a learning process. 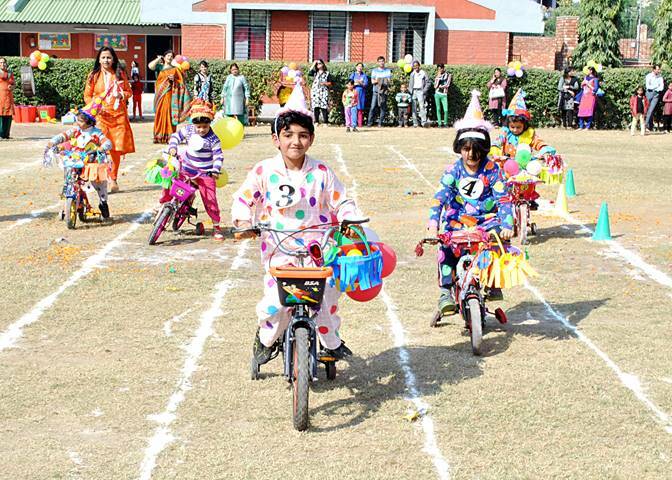 Bal Bharati believes in building a healthy and fit generation by initiating a trend of joyful learning through various sports activities. The importance of sports and games in school encompasses more than just the benefit of physical activity. 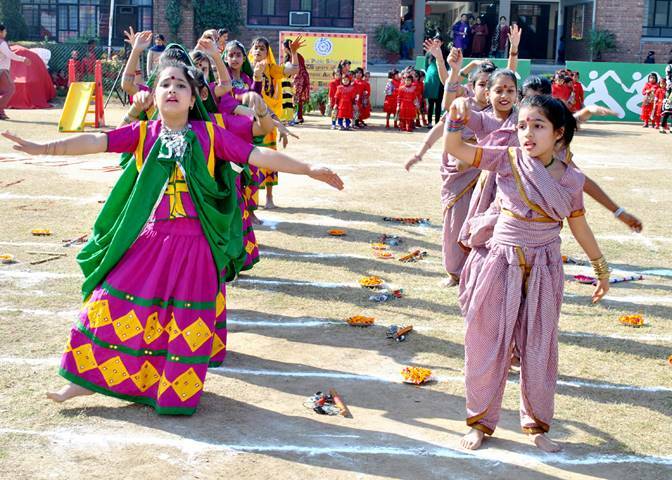 It increases self esteem and mental alertness of the child and thus is very important part of school education. 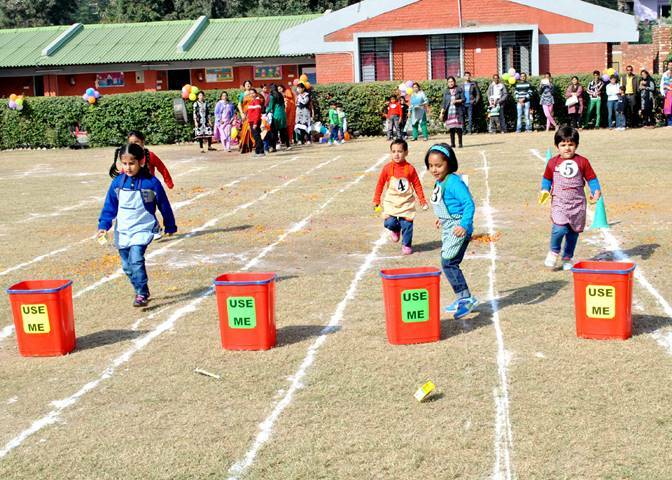 Day long camps are organised giving exposure to children in field activities. We also believe swimming at a young age achieves several milestones in areas of cognitive, physical and language development.